America's Service Sales Coach – Page 2 – "What should we do?" 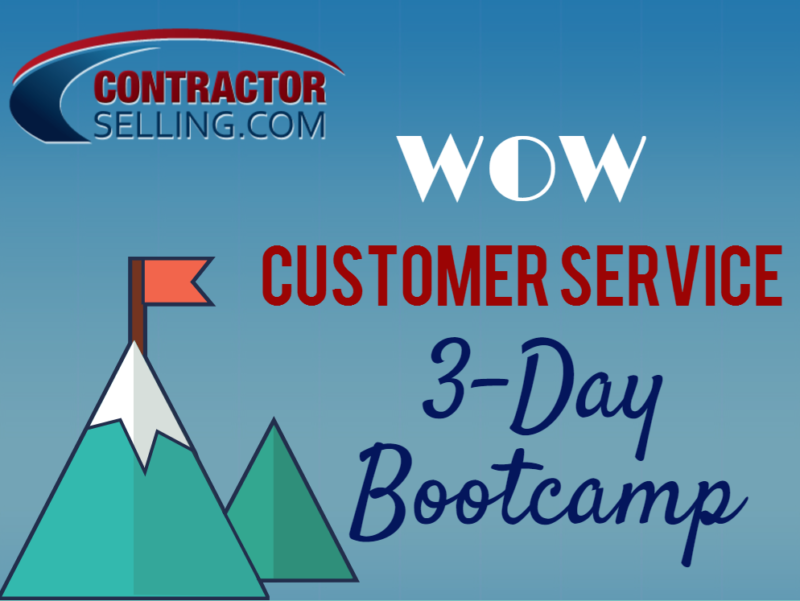 LOS ANGELES, CALIFORNIA (PRWEB) MAY 30, 2017 — Joe Crisara, America’s Service Sales Coach, has created a brand new seminar to teach service professionals how to establish higher value by delivering world-class customer service. Will Lower Prices Sell More? 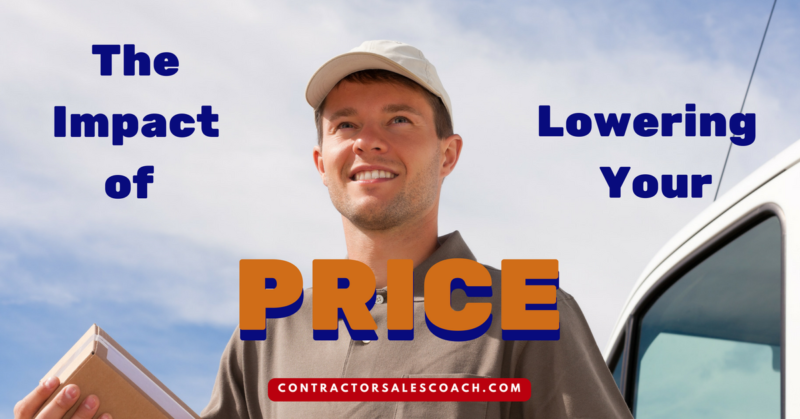 It’s not hard to find contractors who think they are losing jobs because their competitors have a lower price than them. How many are losing jobs because they lower their price instead of standing firm? That is a question that is much harder to answer. Especially since most people do not want to face the truth. 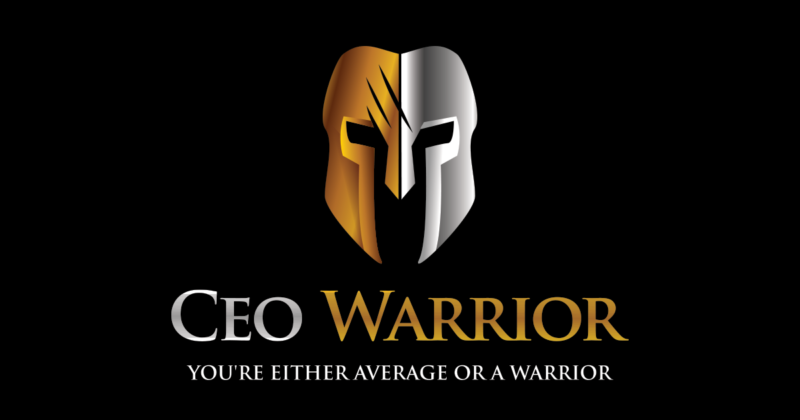 The truth is that you will lose far more sales with a lower price or worse yet, by lowering the price you have already given than they ever will by having a higher price than your competitors. 1. You Look Like Your Competitors – Do you really think that having the lowest price will make you stand out? Every other salesperson says the same thing. Everyone claims to have the lowest prices because they think it will get the customer’s attention. 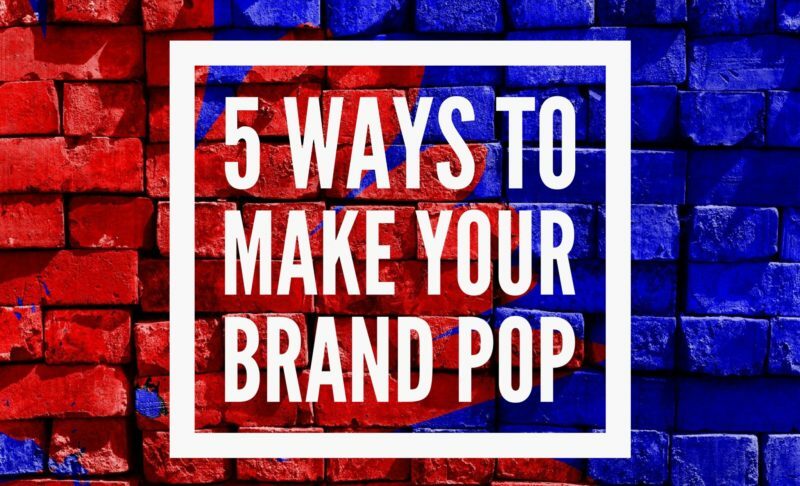 Even if it did make you stand out, it would be for the wrong reason – the very wrong reason of offering a watered-down version of what people really want. A higher price with a more premium package is really the only way to look different from your competition. Offer something better that no one else can offer. A lower price just isn’t it. 2. It Takes Focus Off Your Customer – Price does not determine the sale; your customer does. That means that your attention should be completely on them. Everything you do should help you understand and connect with your customers so that you will discover their motivation for buying. Customers search for a product that is the best solution to their problem. They understand that a product cannot be the lowest priced and still be the best. Making the sale requires that you find the best solution, not the cheapest. It doesn’t take long after you join or start an HVAC service business when you begin to realize that this business has a “bi-polar” disorder. Opportunities to serve customers come sporadically in sudden bursts of either “way too busy” or “way too slow” periods. The ability to do everything from making weekly payroll to paying your supplier’s invoices depends on a consistent supply of opportunity to perform paid service work on a daily basis. With that in mind, in the modern era of high performance service, a “Planned Service Agreement” program is simply the lifeblood of every company that is smart enough to have one. So with something so important, how could so many experts have gotten this so wrong for so long? The importance of maintaining your focus on why the program even exists is paramount to the survival of any company that wishes to sustain the program. 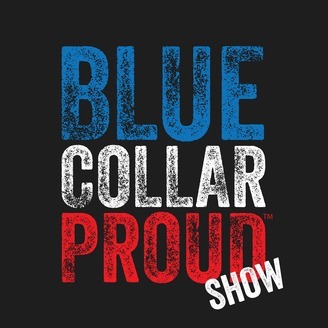 Today on the BCP Show we talk again with Joe Crisara! Joe believes that unless you are the kind of business that is convinced it has proven and real value to offer your customers, you’re never going to have the kind of sales success you deserve. Want more sales? Focus on VALUE. 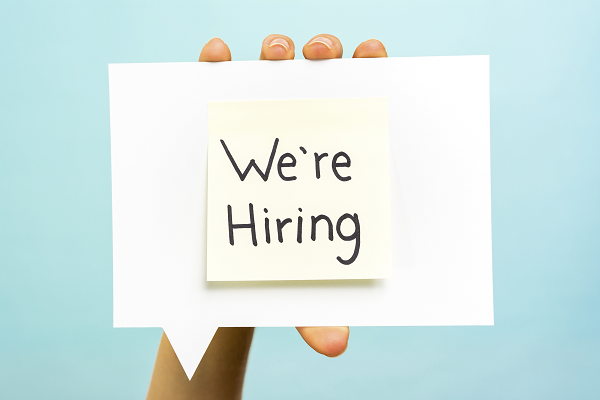 Our business is growing, and we’re hiring for a number of excellent positions in the ContractorSelling.com family. Check out the job board today to see if you might be a good fit. Our office is located at 6167 Bristol Pkwy Los Angeles, California. Overview: This position will play an essential role in guiding our customers to the correct internal person as well as answering any technical questions they may have over our websites and software. In preparation, we are searching for a self-starter with excellent people skills who is solution-driven. Software Knowledge: Must be tech savvy and able to understand a new website and software quickly, and have prior experience selling a service. Experience with Infusionsoft a plus, as well as Microsoft Office (Excel, Word, Outlook) familiar with Mac and PC. Simplicity is good, and although the home contracting industry has its complexities, here is one very simple rule to go by. 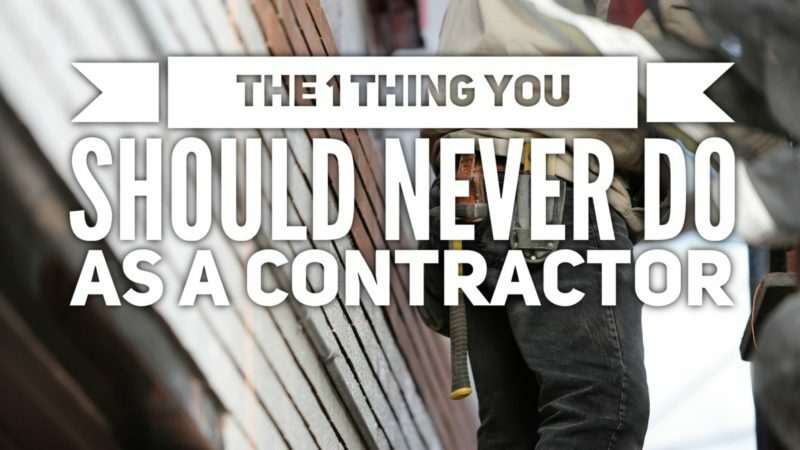 If you had to boil down all of the tricks, tips and rules of running a successful home contracting business, there is one cardinal rule that rises above all the rest. In the same way that you don’t touch the electrified third rail in a subway, Don’t fail to give your customers options! In other words, always be offering them options! Imagine you walk into a super hardware store, you know, a giant, airplane hangar sized place with 20 aisles, each one way over your head and absolutely jammed with stuff. There’s electrical, plumbing, hand tools, power tools, wires, cables, lumber, gardening, siding, etc. etc, you name it. And an employee in an orange vest comes up and nudges you over to a checkout station, throws a couple 2×4’s, a claw hammer and a pack of chamois cloths on the conveyor belt and says “That’ll be $23.95”. “Huh?” you’d be thinking. You just walked in to the store to choose from the thousands of items and this employee comes along and tells you exactly what you’re getting at exactly what price. That sounds like an eastern European country during the Cold War- not like the good old US of A, where we have choices and freedom, especially when it comes to our goods and services! Neither you nor anyone you know would go back to a hardware store that operated even remotely similar to that. So why do some people in the home contracting industry think it’s okay to similarly offer customers no choice? 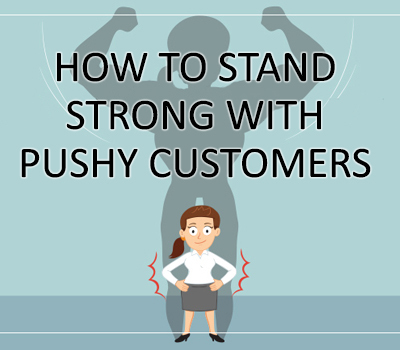 If you don’t offer any options, choices or alternatives to your customers, it comes across as if you’re issuing a demand on them, laying down the gauntlet, putting them in a corner. People don’t like that feeling. You might think that they appreciate being told exactly what to do and not having to make up their mind, but a lot of people are so used to having choices that it seems crude and impolite to not be offered a variety of options for their products and services. After 20 years of consulting to contractors, Joe Crisara, America’s Service Sales Coach, brings his award-winning seminar to Los Angeles. Total Immersion is a 5-day advanced training class that teaches service professionals how to change their thinking and grow their sales by 278%, according to a study conducted by Jobi Field Service Software. The seminar will take place on the following dates in Los Angeles and streaming online. Nowadays there seems to be an app for everything. An app to get your food delivered, make a doctor’s appointment, stream any movie, there’s even an app to help you find your soul mate. But what about your business? How are you tracking your team towards the path to success? If you focus all of your efforts on putting feet in the street and fail to monitor your progress, you will undoubtedly fail. Don’t fall into that trap! 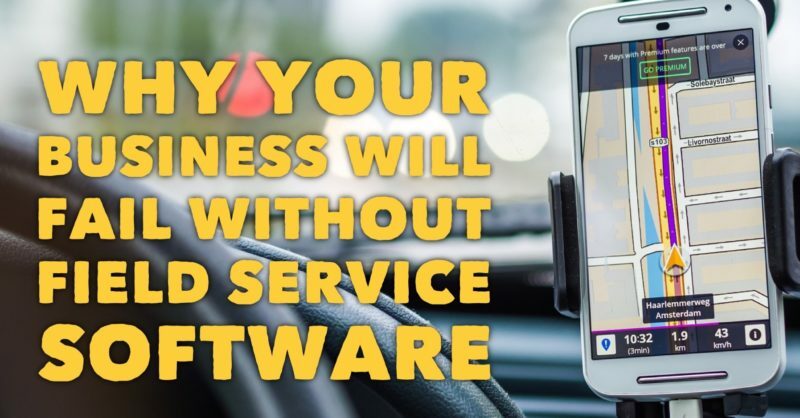 Check out walk-through infographic on how field service software helps contractors every step of your business. 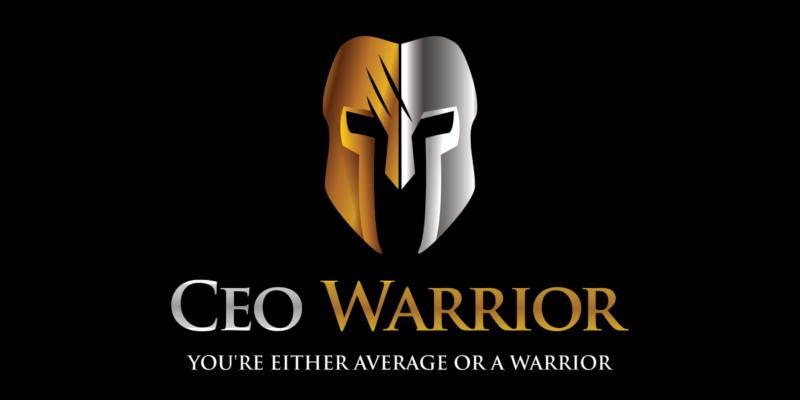 Joe Crisara, America’s Service Sales Coach is a world-wide sales educator and entrepreneur. Joe has a style that has you feeling like he is a member of your family or someone you met before. His down-to-earth, direct and impassioned approach combines 40 years of contracting experience with strong expertise in performing what he calls, “Pure Motive Service.” Thus, anticipate hearing the thunderous ring of truth from Joe, who stands apart from traditional contracting training professionals as he helps contractors achieve revenues 3-5 times greater than the average person. What is the problem that inspired you to create Pure Motive service? What is an example of a premium service? Why do some people feel bad about sales? Have you noticed the tendency for service to be rushed? Is recruiting tied into how your customers are being treated? What is something you would tell people about developing employees? What do you think is going in business and people’s lack of drive? What are thoughts on digital versus paper? What would you want salespeople to think about for the next couple of years? 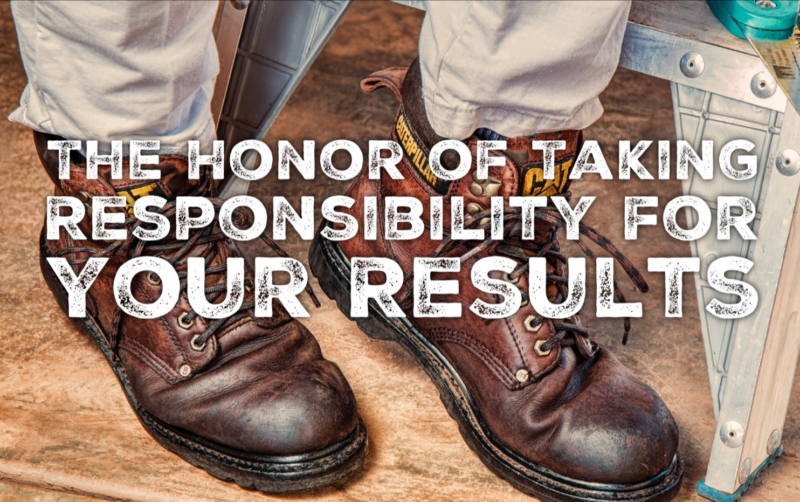 As the manager of employees in the contracting industry, you have a lot of control over your people. And I don’t just mean technically, on paper, according to the company’s organizational chart, but rather in everyday ways, psychologically and behaviorally. 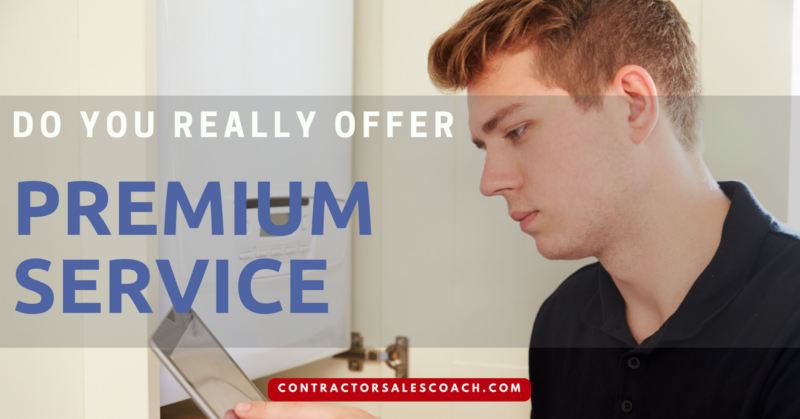 You can have a huge effect on your contracting sales people and field service reps just by the way that you act and the things that you say to them on a regular basis. You can encourage them or discourage them. If you discourage them, expect a decrease in morale, revenues and company reputation. 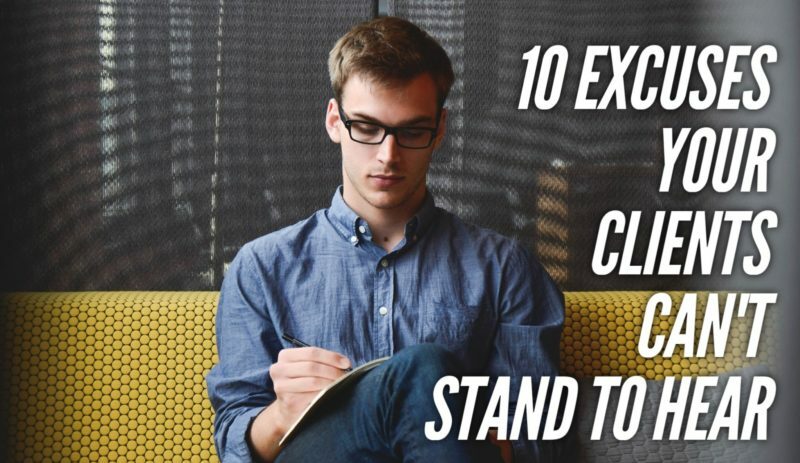 How would you go about discouraging your employees? Here are the 3 most effective ways. 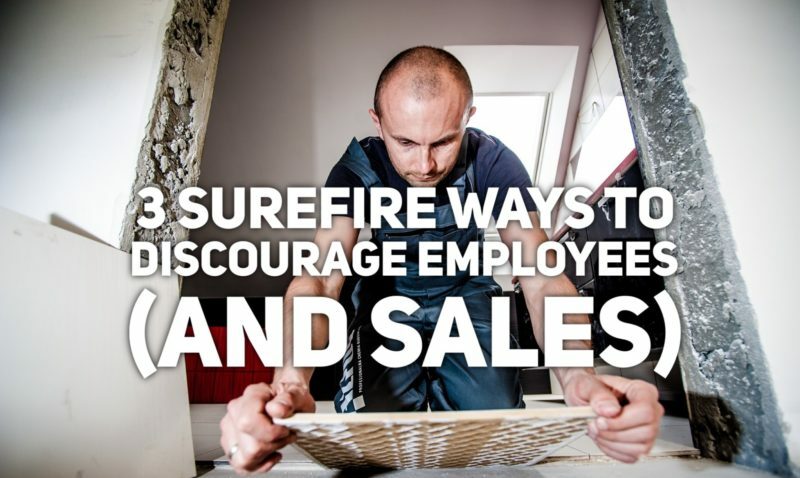 Employees on the front lines (those in-the-trenches sales people and service reps in the field) need support and encouragement to stay motivated in their job. They have to create relationships, make happy customers and maintain a base of clients that stays for the long haul. So, if you fail to offer the support, understanding and resources they need in these few fundamental areas, you will guarantee a slow (or speedy) descent into a failing business. Treat all your employees exactly the same, regardless of their age or generational cohort. Disregard the differences, among your staff, between the World War II “Greatest” generation, Baby Boomers, Gen X, Gen Y and Millennials. Treat them all generically. Do not interact and coach them based upon the fact that the WWII generation generally responds to authority, Boomers look for meaning in their work, Gen X is self-reliant and seeks life balance and Gen Y looks to be recognized for their exertion. Throw away the knowledge that everyone’s belief system is nearly solidified by the time they turn 14. Likewise, ignore the expert advice to look at the major events that occurred during the formative years of each generation for guidance in empathizing with their fears, yearnings and aspirations. MAKE IT ABOUT MONEY, MONEY, MONEY! 2.) Act in every situation as if money is the absolute motivation behind everything your employees think, do and feel. Assume that everyone is driven primarily by a lust for financial wealth at the expense of everything else. 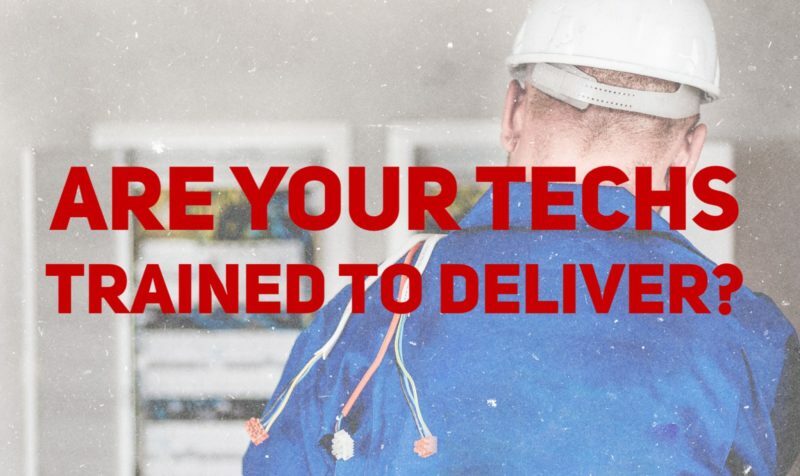 Approach your contracting sales people and field service reps based on the assumption that any other issue or problem they have can be solved by money. They are willing to suppress any negative feelings of their work, interactions or quality of life, if you just put more money in their bank accounts. Disregard this simple fact: If you sit employees down and offer them 4 words- money, lifestyle, recognition and challenge- and ask them to rank the words in terms of personal importance, 90% will NOT put ‘money’ in the #1 slot. 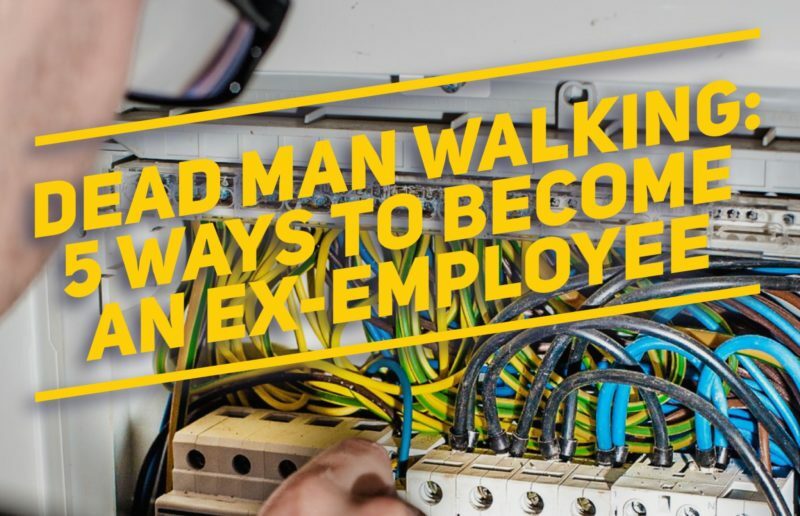 So treat your employees as two-dimensional, money-hungry buzzards instead of as the complex, variously motivated human beings that they are. In the contracting industry, you use the latest tools to make your efforts the most effective. It’s all about taking advantage of the best technology. Why should marketing your company be any different? The basic principles of marketing may remain constant but the platforms we use change over time, and sometimes rapidly. It wasn’t all that many years ago, that Internet advertising seemed like a wild new frontier. Many folks in our industry questioned this weird, far out “World wide web,” saying that they would stick with the old tried and true methods like newspaper advertising in the Yellow Pages. Nowadays, what contractor working today doesn’t have a website, and how many established contracting businesses only spend their advertising budget online? We’re in the same kind of evolutionary period right now with another cutting-edge technology- texting. That’s right, the same text messaging you use to send notes to friends and family from your phone can be used to significantly improve your contracting business! 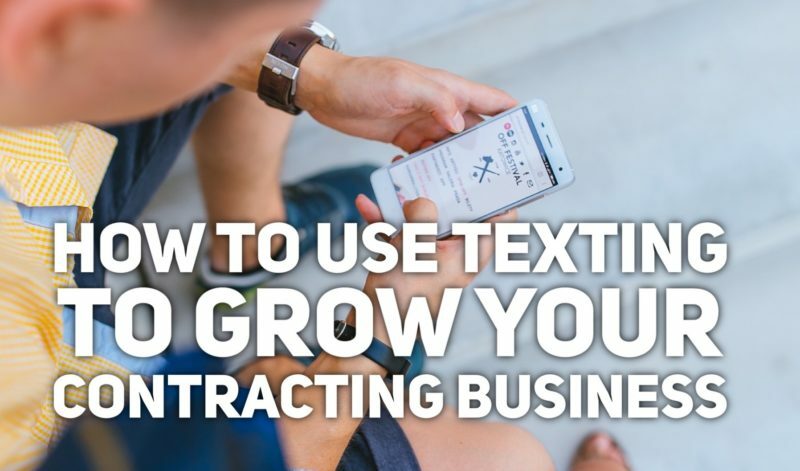 The first thing you need to know about text messaging (technically known as SMS) communication is that you need to make sure that those receiving your messages have subscribed to your marketing list. They need to have “opted in”. Don’t just blast text messages to any and everybody because besides being highly frowned upon, there are actually laws against this. 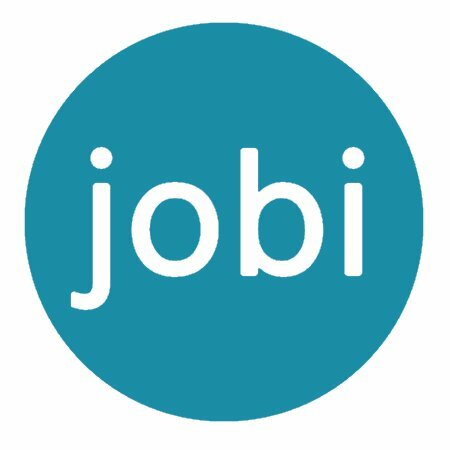 This is my interview with Joe Crisara, CEO of jobi. We’re discussing the company’s award-winning service contractor app and platform. 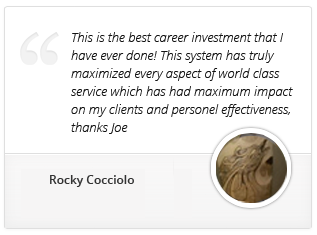 My name is Joe Crisara and I have over 35 years’ experience in the small service business and consulting industry. I started out as the owner of a contracting business, and have taken my firsthand experience into the consulting realm to train contractors in service-based industries. I spend a majority of my time educating business owners, managers, technicians and sales professionals across the country. It’s my goal to educate individuals in the “blue collar service business” on how to change their thinking and grow their sales. Unless you’ve been living in a well-hidden cave for several years, you’re familiar with Uber. Press a button on your smartphone and a driver immediately shows up in a nice clean car, taking you where you’re going for around 1/3 the price of a traditional taxi. Sure, taxi drivers hate this phenomenon, but passengers love it and so do those who’ve been suddenly allowed to become professional drivers overnight using their own car! The taxi drivers were forced to deal with this new reality. Their options are either to A) Quickly develop innovations to make rides more affordable and accessible in this modern age or B) Quit the cab company and go work for Uber. A surprisingly large number have done the latter. 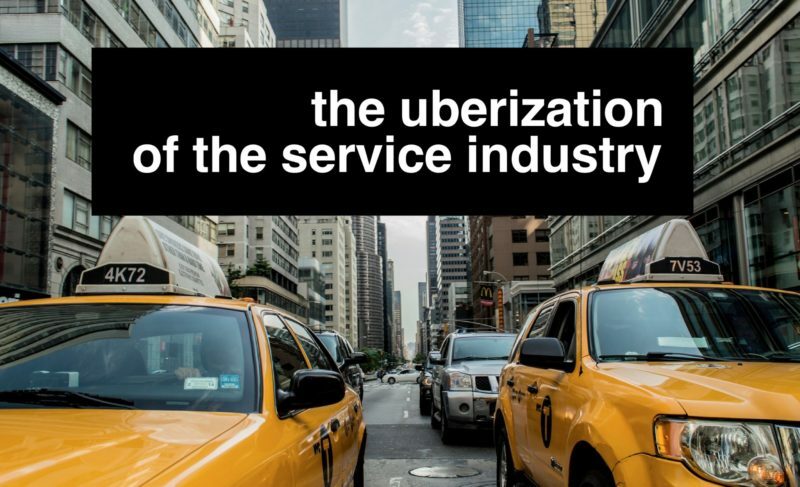 This same shift is happening in the house cleaning, dog walking, product delivery and almost every other service industry you can think of… including the contracting industry. The days of customers sifting through directories and websites to find a plumber, electrician or HVAC technician are gone. Homeowners are sick of waiting on a contractor to show up and wish there was a better way to schedule time with a trusted professional. They want more options – cleaner, slicker, smarter choices for getting maintenance issues taken care of. They want instant service – a way to get the right professional for the job in a matter of hours, not days. They want transparency and automation – to know exactly who will be coming to their house and the process/ cost estimates for getting the job done. This technology-based revolution is happening in the contracting industry as we speak. The only question is will you adapt and when? 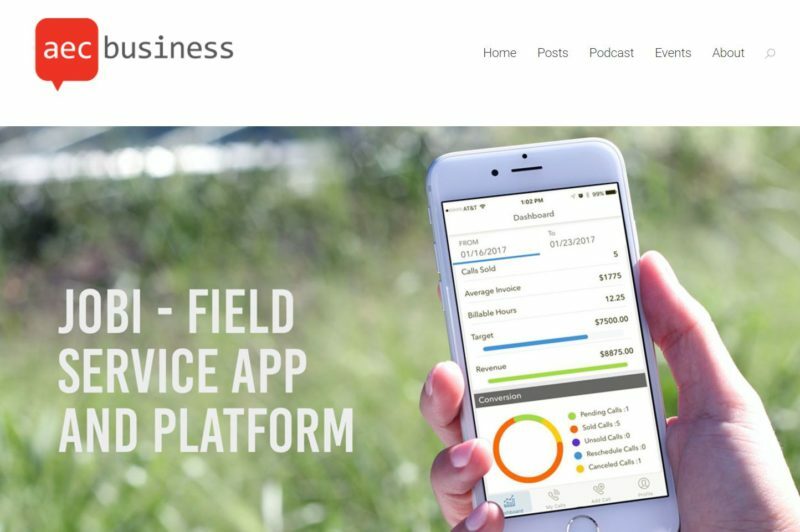 A pioneering new field service app called jobi launches today to help service professionals such as electricians, plumbers and HVAC contractors connect with home owners to increase sales and grow their business. 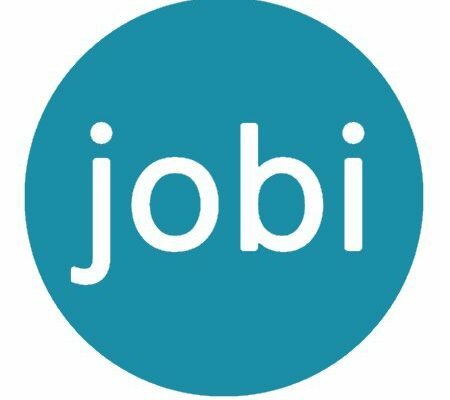 A pioneering new field service app called jobi (http://www.jobi.pro) launches today to change the way contractors connect with home owners.